Professional and even amateur athletes can now order custom-made orthotics exactly to their liking. In fact, our current customers include professional baseball players, soccer players and Olympic marathon runners. Previously, orthotics were handmade, increasing costs and delivery time. With today's Footstep PRO, data is stored digitally once orthotics are made to an athlete's specifications. 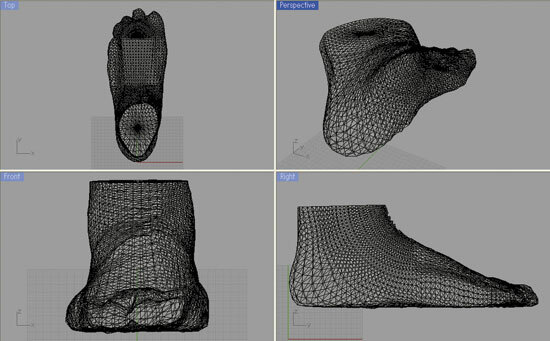 Best of all, we can reproduce the orthotics over and over again with less cost and less time.